Pre-Sale Ticket Info For Paul Weller’s Roundhouse Concerts In London! – Paul Weller News! Pre-Sale Ticket Info For Paul Weller’s Roundhouse Concerts In London! Paul will be previewing his forthcoming album, Sonik Kicks IN FULL with two concerts at the Roundhouse in London on March 18 & 19, 2012. Tickets go on an exclusive pre-sale Wednesday November 23rd at www.ticketfactory.com and available in general on Friday the 25th. 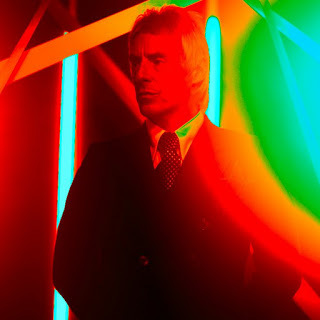 Previous Entry New Paul Weller Album Titled, "Sonik Kicks" Out 26th March 2012! Next Entry Paul Weller’s Vinyl Classics, Vols. 1-3! Streaming now via Mixcloud!